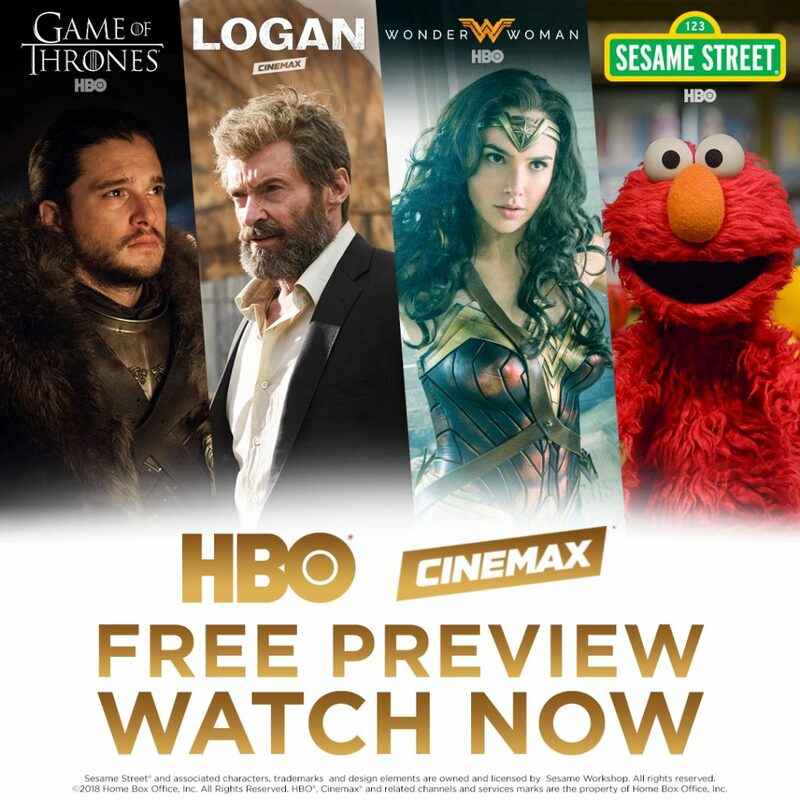 The HBO and CINEMAX Thanksgiving Free Preview Event is here! Catch up on binge-worthy series like Game of Thrones, big hit movies, family favorites, and more! Watch for free today through Sunday, Nov. 25th. Add HBO and CINEMAX to your FusionTV lineup today.